A veteran financial expert, with more than 20 years of experience, Hesham Hassanian joined ELAN in 2013. He serves as the Group’s Chief Financial Officer. 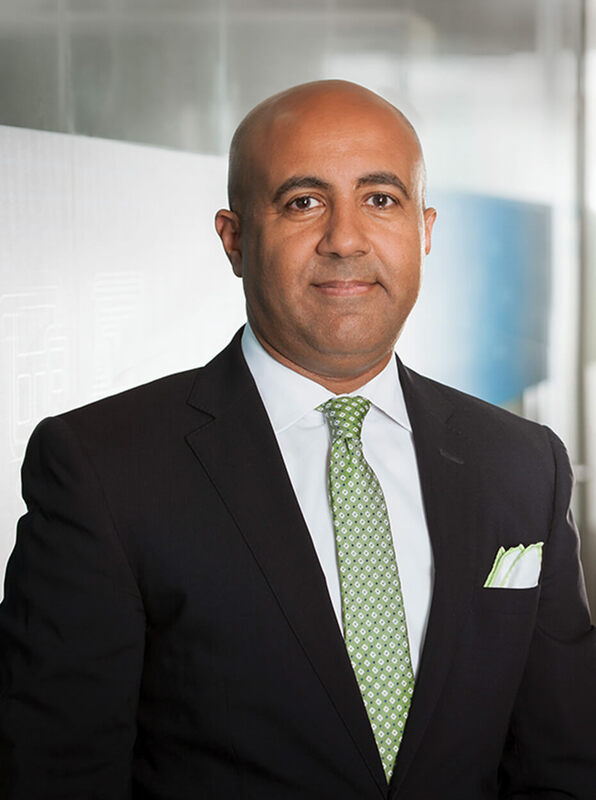 In this role, Hesham Hassanian has spearheaded the development and implementation of the group’s financial strategy, overseeing the company’s financial planning, budgeting, financing, treasury and investor relations activities, and the development of ELAN’s compliance policies, and financial procedures. the private equity transactions at Qatarlyst as the head of Finance at the Investment House. Prior to this, Hassanian worked as a financial manager and analyst across several sectors including retail, technology and banking; a highlight of which was establishing the Finance function of the Al Meera group. Hesham Hassanian has a Degree in Commerce from Cairo University and a CPA in Finance from the California Board of Accountancy. Hassanian is a fellow at the American Institute of Certified Public Accountants (AICPA).